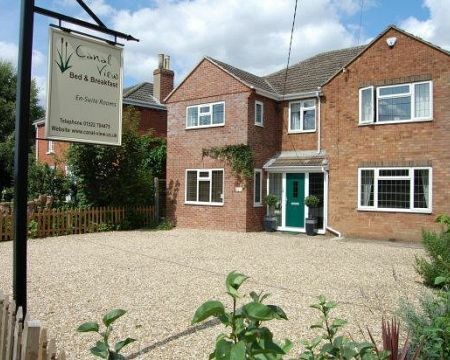 Canal View Bed and Breakfast offers comfortable and modern accommodation. 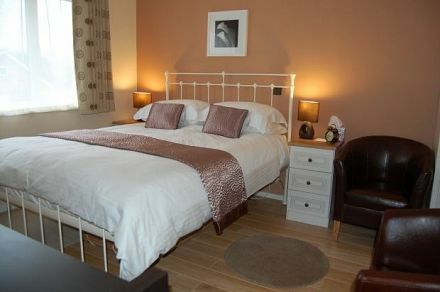 All rooms are ensuite and centrally heated with tea and coffee making facilities, a mini fridge and flat screen TV. Suitable for people travelling on a short break or whilst working. 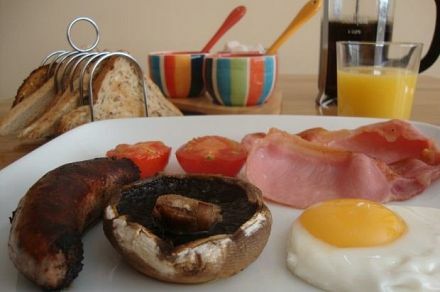 A separate guest lounge is available and breakfast is served in the guest dining room. 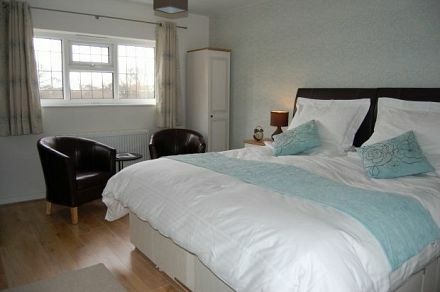 Children are welcome and a Family room is available.